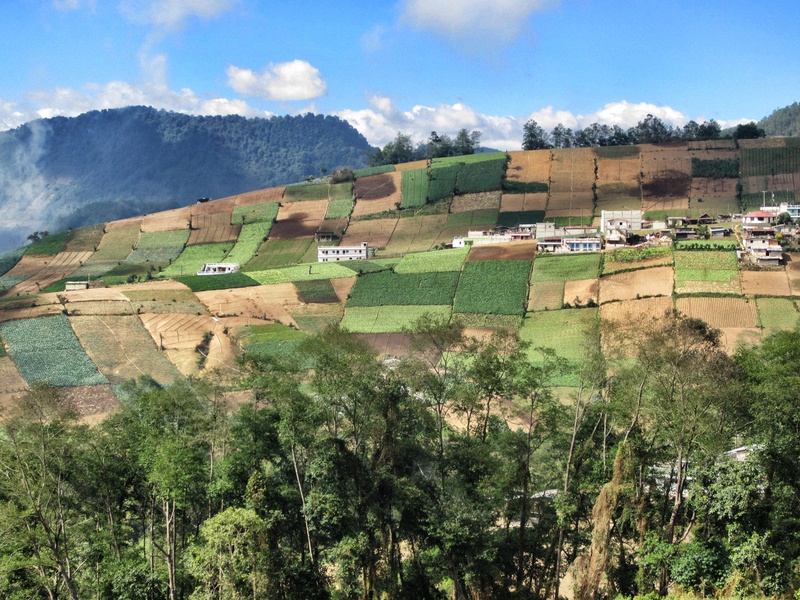 Greetings from Guatemala…wish you were here! 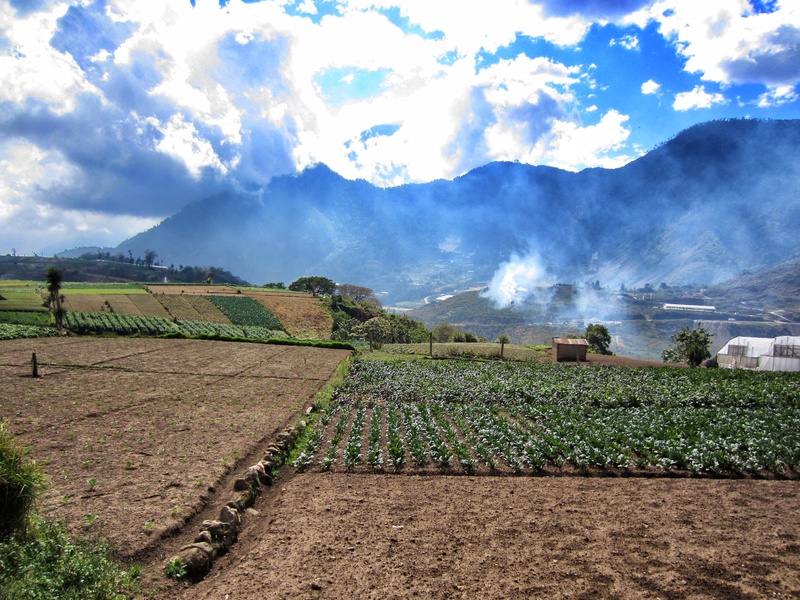 Photos taken outside of Xela, Guatemala in the Highlands. March 2012. I couldn’t’ decide which photo I liked better so I picked both. I love the countryside! So beautiful and lush. Lovely pics! I especially love the patchwork of fields in the second photo.